Taking the manufactured drinks for instant energy can cause serious troubles to your health in the long terms. People who work outside tends to drink more juices than normal office working people, these people depend more on the organic juices supplied major manufacturers of instant energy to their body. The drinks manufactured contains different chemicals in it, to provide the durability for the drink. These chemicals can harm some people who are allergic to them and on the regular consumption of these drinks can hurt your organs, can cause serious health issues. So it is better not to depend too much on fabricated drinks for supplements for your body. Nature has provided us so many natural things to consume which will give both health and instant energies. 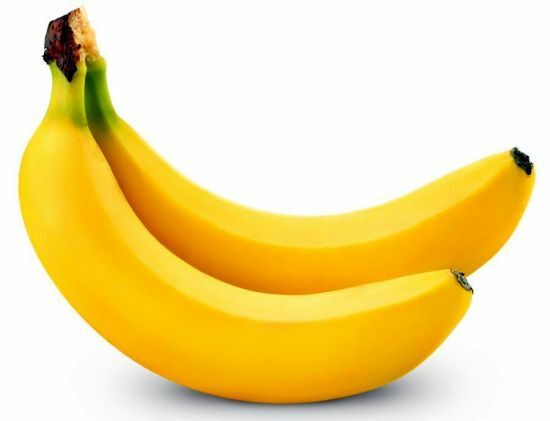 Bananas are best instant energy boosters, that’s why many sports people would love to eat banana’s in between the games. These are pretty easy and fast to consume, digestion of bananas are pretty good for anyone. Eating bananas can get instant energy with lots of potassium and electrolytes. These electrolytes help to keep the nerve and muscle functioning at good levels. Another best instant energy suppliers are oranges, these will supply the energy particles along with other vitamins. 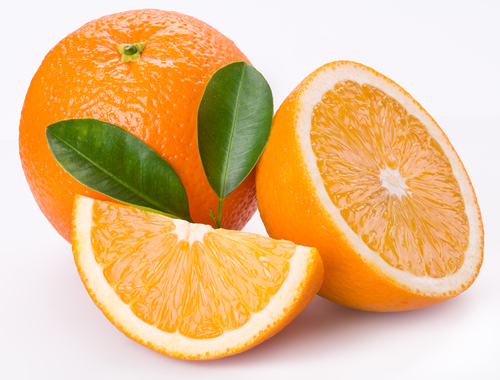 Oranges can be eaten as fruits or you can squeeze the juice out from it. Sports people consume oranges regularly to keep their energy levels at good conditions, but for normal people, both ways can give instant power and energy, it also supplies the crucial vitamin C and sugars. Grapes are other fruits that will help us in many ways. Grapes are rich contents of glucose, the grapes are not only juicy but the flesh of the fruits can give us more benefits. Drinking or eating the grapes can supply us instant energies. The grape juice is also one of the famous instant energy drinks. 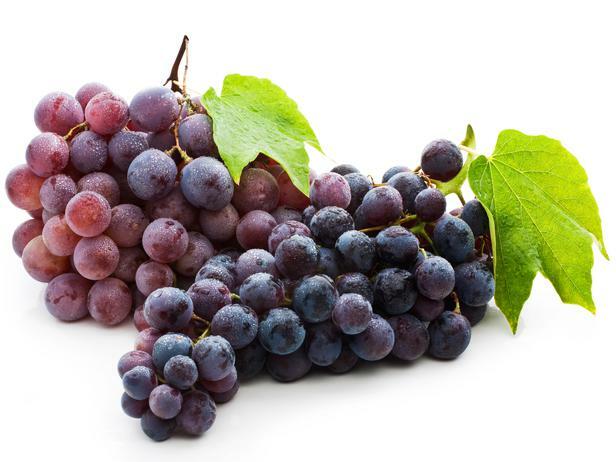 The water content of the grapes reduces the dehydration problems upto some limits, drinking grape juice gives a fresh feeling and the sweet grapes are good supplements for sugars. The strawberries look attractive and reddish cute. These fruits are loved by the both children and adults. The strawberries one of the power packed natural foods, these gives instant energy in quick. Eating strawberries or drinking the strawberry juice mixed with sugars can be more suitable for the people who are in urgent requirement of instant energies. 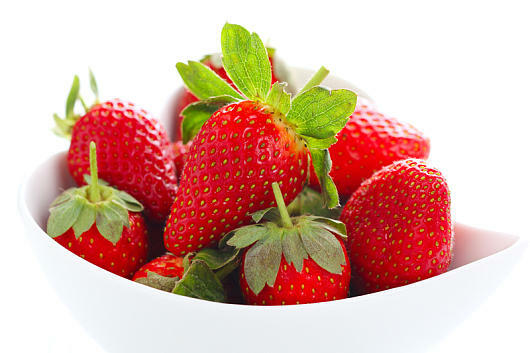 The strawberries also supply manganese, anti-oxidants and vitamin C for our health.